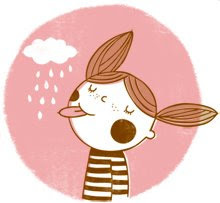 When I was a child I liked to watch the Penguin books we had at home, the orange color at the cover and the penguin, but it was disappointing that the penguin does not appear on the inside and instead only had ... letters. So how to refuse when Penguin Group offers you a funny story! 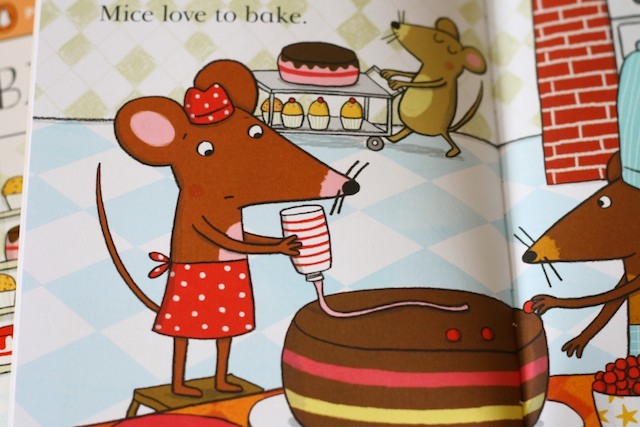 "Bake, mice, bake" written by Eric Seltzer. It's been a great pleasure to work with them. 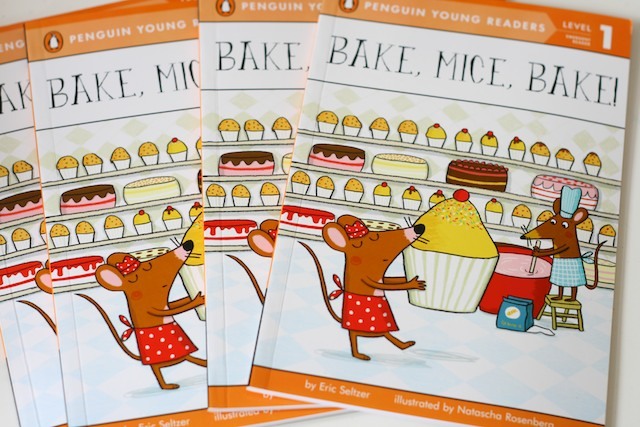 And I'm excited to see the little penguin from my childhood on the cover! 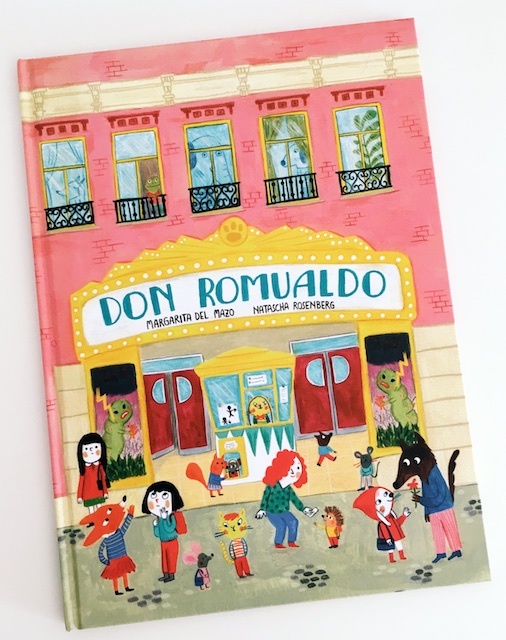 Cuando era pequeña me gustaba mirar los libros de Penguin que había en casa, el color naranja de las portadas y el pingüino, aunque luego era decepcioante que este no apareciese en el interior y en cambio sólo hubiese... letras. Así que cómo negarse cuando Penguin Group te ofrece una divertida historia! 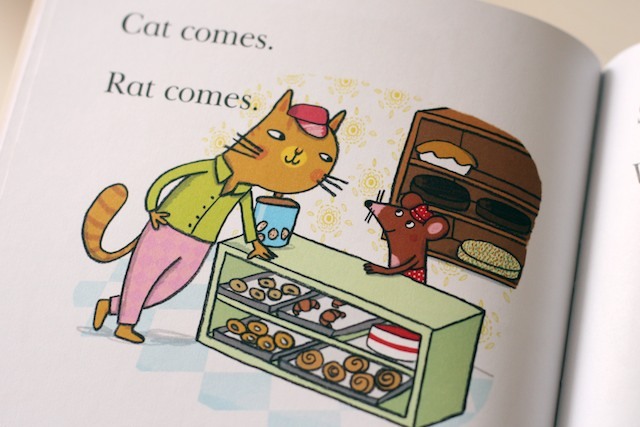 "Bake, mice, bake" escrito por Eric Seltzer. Ha sido un enorme placer trabajar con ellos. Y me emociona ver al pequeño pingüino de mi infancia en la portada! This looks so lovely! Congratulations! Congratulations fo both of you!! Fabulous!! 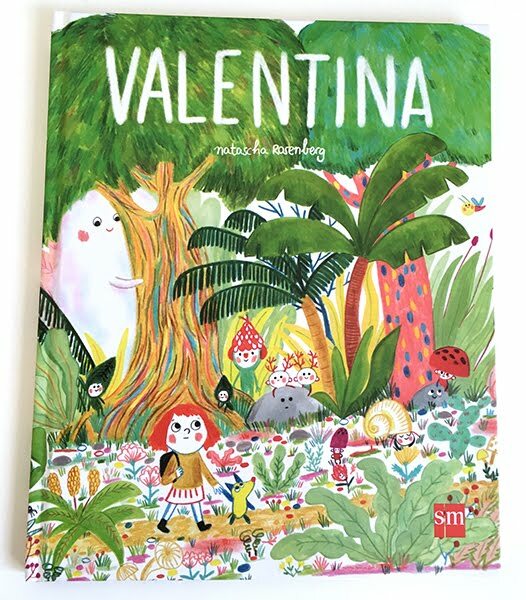 Congrats, what a beautiful book.